We are excited to announce a new booklet. 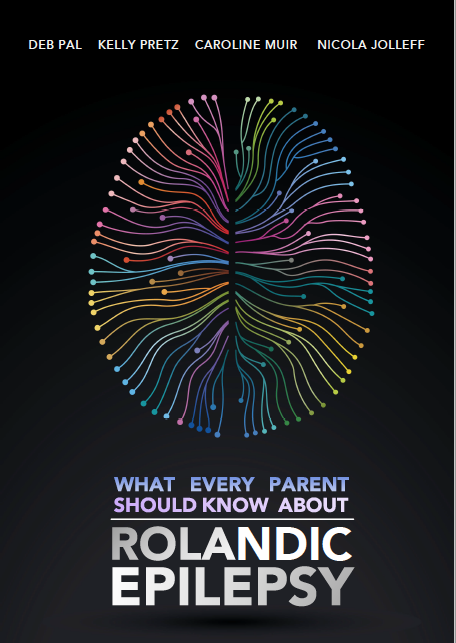 The booklet is for parents of children with rolandic epilepsy. 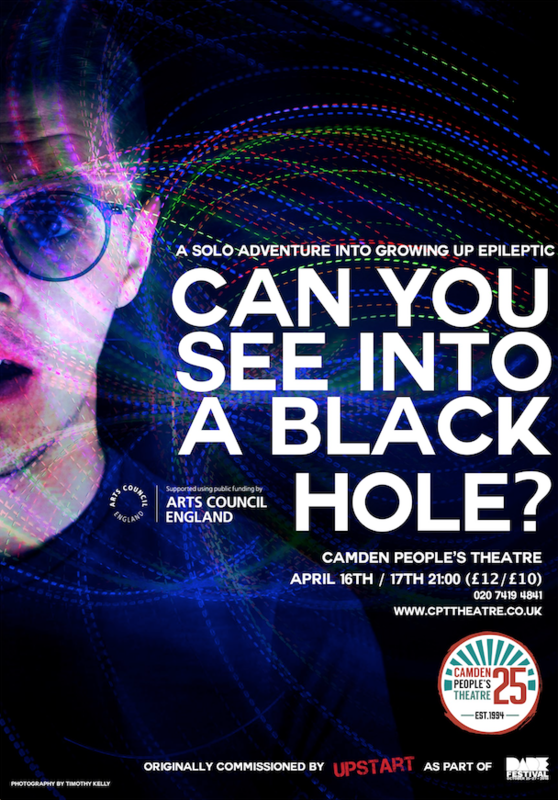 – Deb Pal is the head of PalNeuroLab, and is Professor of Paediatric Epilepsy at King’s College London and Consultant Paediatric Neurologist at Evelina Children’s and King’s College Hospital. – Kelly is a fifteen-year-old from the USA and was diganosed with Rolandic epilepsy at the age of ten. – Caroline Muir, M.A. (Hons) Edin, M.A., London College od Printing, has an editorial background in general publishing. She took a career break to bring up her three children, one of whom has had rolandic epilepsy. – Nicola is a retired Principal Speech and Language Therapist at Guys and St Thomas NHS Foundation Trust.